Umeda Ayaka announces her graduation during the second day of AKB48 Group Request Hour 2016. 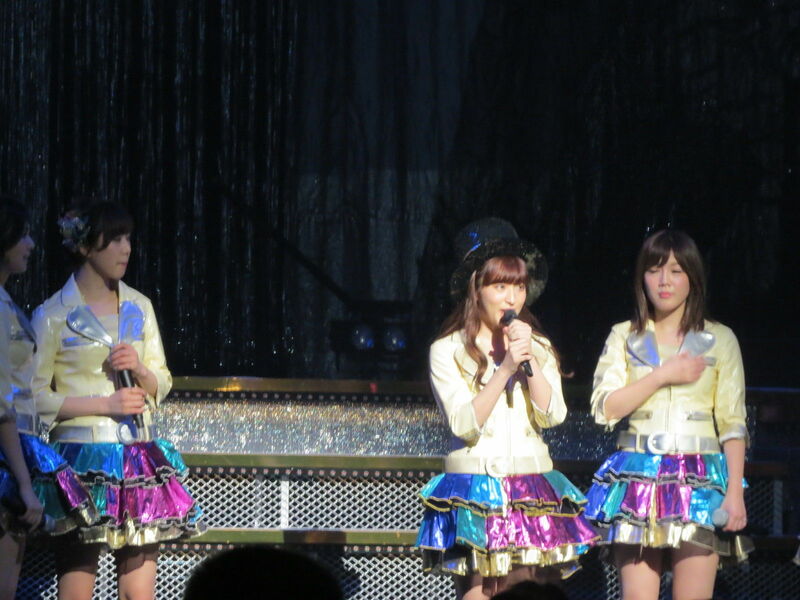 In the same same manner that Kobayasahi Kana announced her graduation, Umeda Ayaka makes the announcement when her center-position song, “Dakishimecha ikenai”, which ranked #51 during the Request Hour event. “There’s something I want to talk to you about. I, Umeda Ayaka, will be graduating from NMB48. For someone as plain as me, thank you for making me shine. I’ve been able to meet you some different people. I met so many members with whom I could share my dreams. Even now, and from here on out, there is a very special place for you. Until I graduate, I hope you’ll continue to support me.” (私からここでお話ししたいことがあります。私、梅田彩佳はＮＭＢ４８を卒業します。普通の私を１０年、キラキラさせてくれた。いろんな方に出会わせてくれた。夢を語れるメンバーに出会えた。今までも、これからも、大切な場所です。卒業する最後までよろしくお願いします). 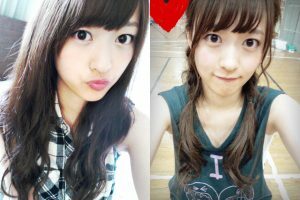 Umeda Ayaka made her debut in April, 2006, as part of AKB48’s second generation. Along with Miyazawa Sae- and Kobayashi Kana’s graduation announcements, all 17 members of AKB48’s second graduation will soon graduate. I always thought she was quite funny. Good luck to her. Thanks for translating these posts. I read all of them! Yes, funny indeed! I wonder what she’ll be doing post-graduation though. You’re welcome. You’ve been here since the beginning it seems, when I started this site so long ago, so thanks to you too!